From the new Arlanza appellation, located north of Ribera del Duero. 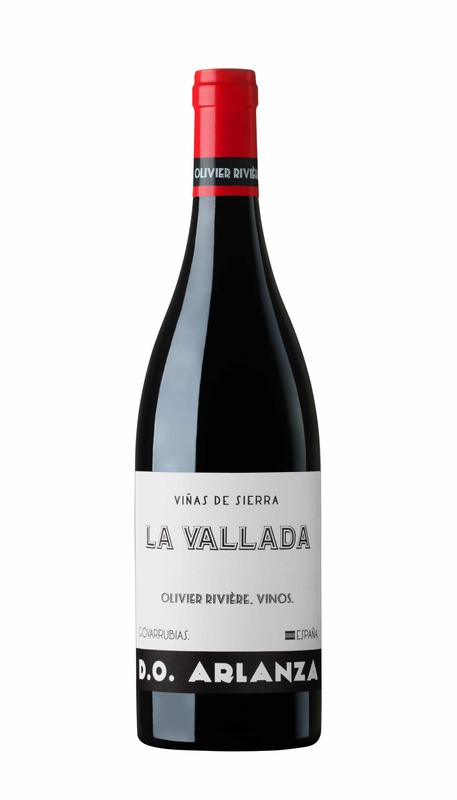 High altitude vineyards create great tension in this structured yet rewarding Tempranillo wine. The gnarly vines behind this vivid and structured wine is old, ranging from 50-100 years of age. The high altitude, exceeding 900 metres above sea level, provides a continental climate with cold winters and hot summers, but even more importantly, severe differences between day and night. These changes in temperature variations fixate the color as well as deliver high acidity grapes. In a way, this wine encapsulates why Olivier Riviera is the real deal. Stunning value for money, considering its great aging potential.